So You Think You Can Mom? 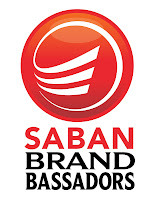 : Proud Member of Saban's Brand-Bassador Program! 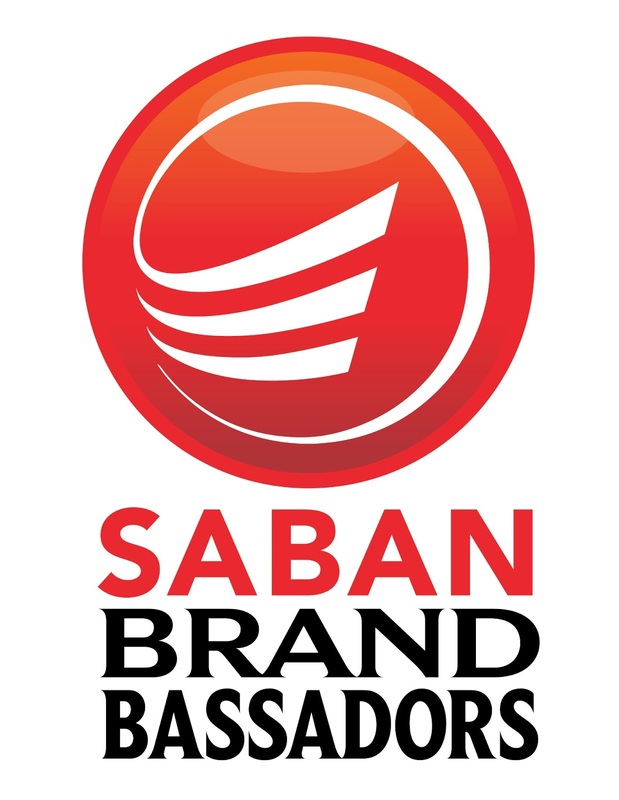 Proud Member of Saban's Brand-Bassador Program! I am so excited to share my new partnership with you all. I have been a fan of Saban Brands for a long time now and thrilled to be working with them to bring you all the latest news on their family of brands. I am sure you are all familiar with Saban's Power Rangers MegaForce, one of the most watched television programs in the United States. They are currently celebrating their 20th Anniversary with a new season on Nickelodeon. There is so much more to Saban Brands than just Power Rangers. Did you know that global fashion and lifestyle brand, Paul Frank is part of the Saban family? Paul Frank merchandise includes apparel, accessories, books, eyewear, home décor and much more. 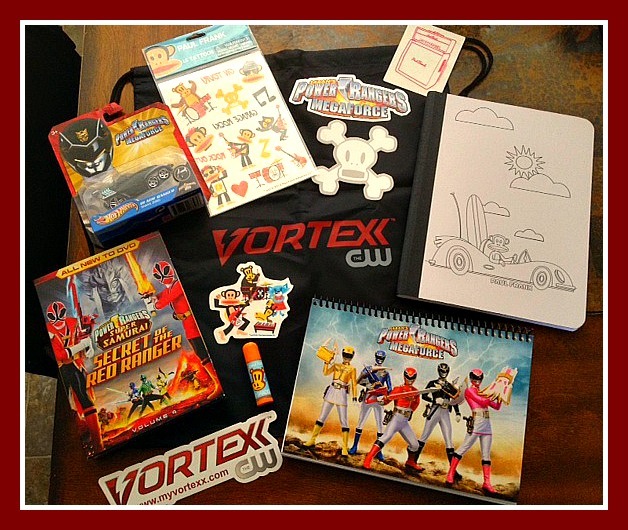 Every Saturday morning from 7am-noon on The CW, you can watch Vortexx, a multi-platform entertainment brand destination that engages kids through well-established content, activities and products. Programs on Vortexx include Rescue Heroes, Sonic X, Transformers Prime, Justice League Unlimited, Dragon Ball Z Kai and Yu-Gi-Oh. Launching this Fall on Nick Jr. is Julius Jr., an all new animated preschool series based on the creative spirit of Paul Frank. The show follows Julius Jr. and his friends as they overcome challenges both big and small. Also launching this Fall on Nickelodeon is Digimon Fusion, the sixth installment of the hugely successful Digimon franchise. Digimon Fusion takes kids inside an adventure packed Digital World where our heroes' courage is matched by the fusion of their teamwork. I am looking forward to all the amazing things to come from Saban Brands and will do my best to keep you up to date on what's in store for your little Saban fans! This is so perfect for you! Congrats!! I read lots of reviews about different kinds of diapers. This was the one I chose to buy! I ordered a few one size diapers and a few large size ones. The large ones need two inserts to fit my 6 month old but I just adore the one size because of the adjustable elastic in them.